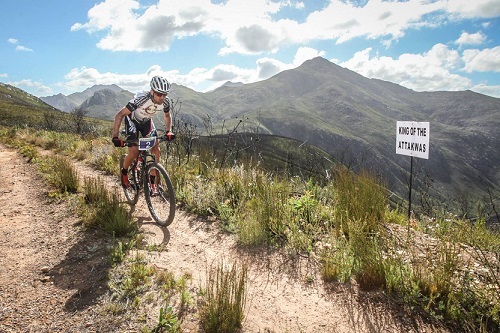 Catch all the action of this years Attakwas Extreme MBT Challenge in the photographs below. 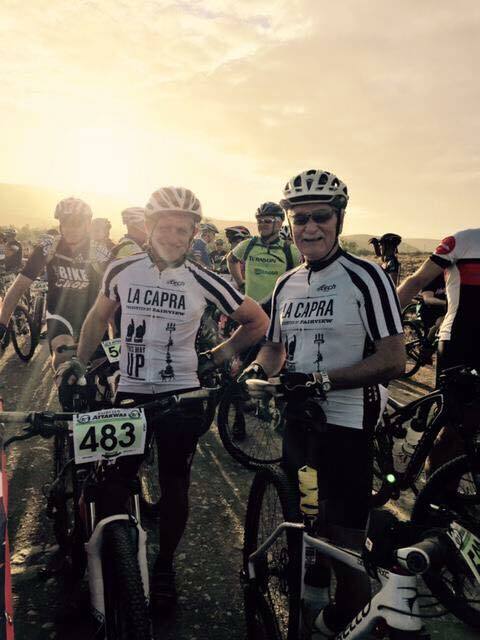 The iconic mountain bike race took place over 121km from Chandelier Game Farm outside Oudtshoorn to Groot Brak outside George. 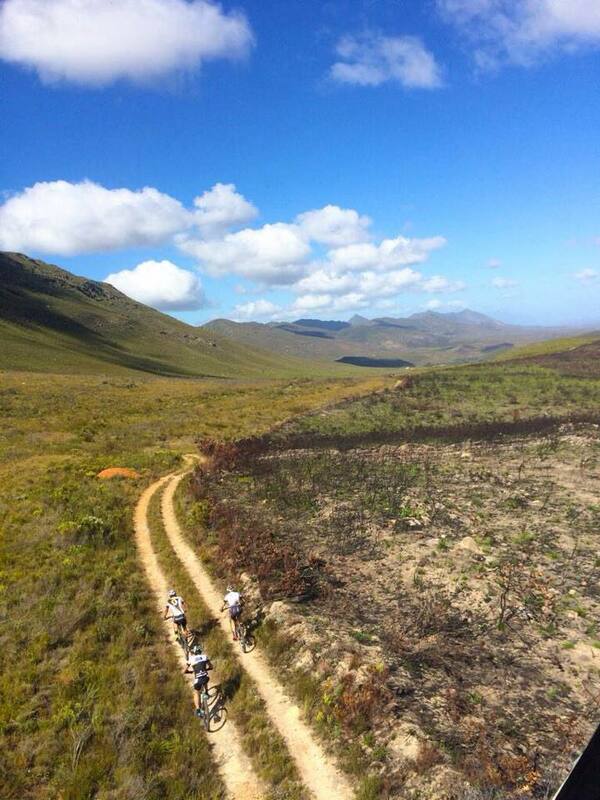 Visit Attakwas Extreme MBT Challenge for results and event information. 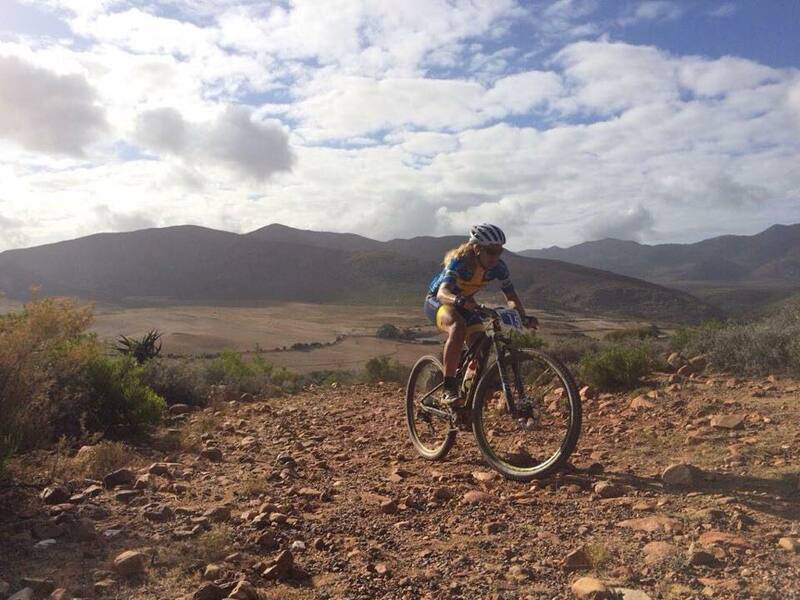 More photographs can be viewed on the Attakwas Facebook Page.